This is my very favourite salad. If I’m having a buffet, or barbecue, I always make a big caesar, with the dressing and grated cheese on the side. Guests ask for this recipe more than any other. 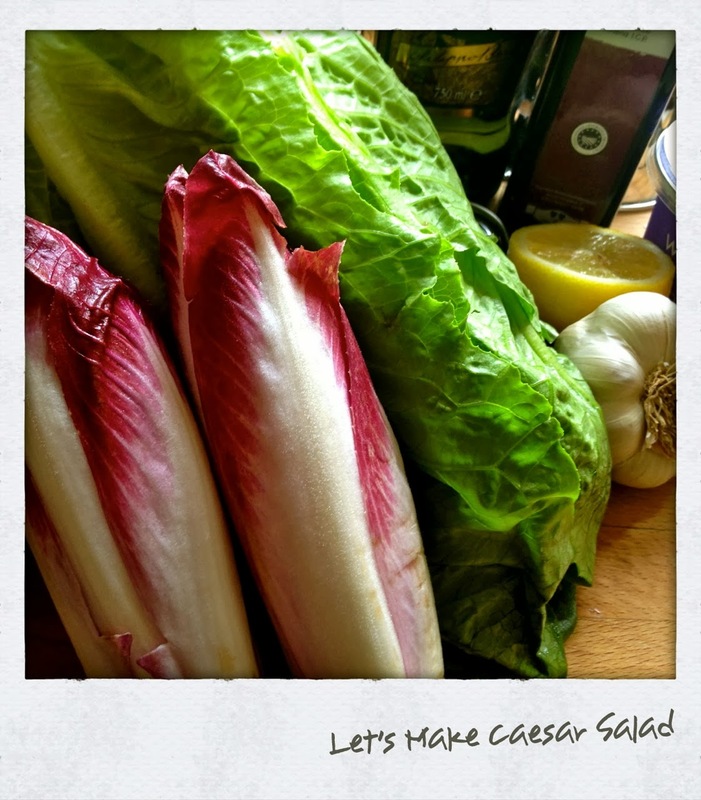 A decade ago, my first Caesar Salad in London ended with a heated discussion with the chef. The dressing was from a package, with neither anchovies or garlic. The lettuce was chopped iceberg. There was no Parmigiano Reggiano. The price, £11.50. Since then, outside of America, I’ve ordered a Caesar a half dozen times. 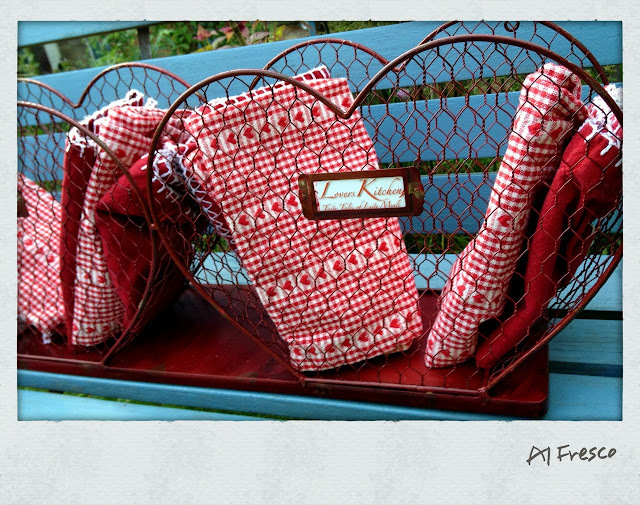 Each occasion ended pretty much the same way, with lé chef and I exchanging words. I’m not a purist about most things, including this, but there are a few basics that should be present if we’re going to call it a Caesar. The lettuce needs to have some backbone for catching the tangy dressing. You should taste the garlic and anchovy. 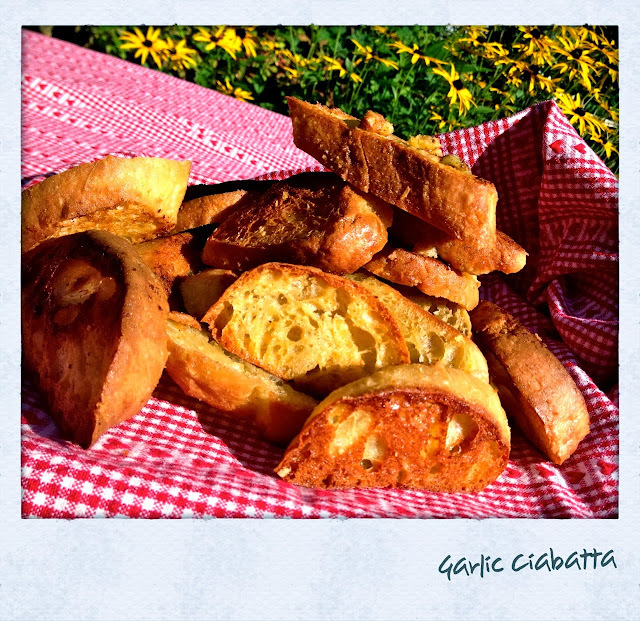 A generous grating of Italian hard cheese, coarse black pepper, and garlic bread, ciabatta, or crostini, close at hand to compliment the salad. Purist make the dressing with a raw egg, but I prefer using a bit of creme fraiche for a creamier, more balanced texture. * If you can find Red Romaine, by all means use it in place of green Romaine. Thoroughly wash lettuce and chicory. Pat dry with clean towel. Tear into generous bite size pieces. Place in large bowl. Peel garlic cloves, toss into bowl of a blender. Add anchovy fillets; olive oil; balsamic vinegar; lemon juice; buttermilk, and sugar. Blend well. Taste dressing on lettuce leaf. Adjust seasoning to your taste. Pour dressing into jar, with lid. Set aside. When ready to use, give it a good shake. 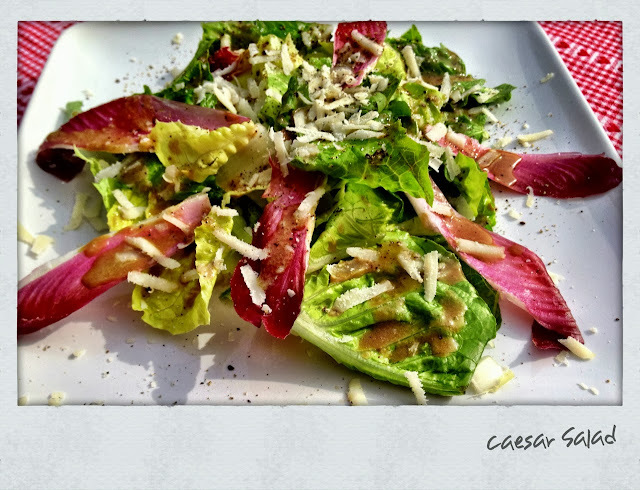 Just before eating, toss lettuce with dressing, season with coarse pepper and grated Parmigiano. Serve with generous basket of garlic bread. Also excellent with pizza. Get out a large roasting pan, or baking sheet, with 1/2 inch lip (this garlic bread drips a bit while toasting) Melt butter in roasting pan, being careful not to burn. It melts quickly at this heat. Peel garlic cloves and toss into blender with olive oil and and melted butter. Blend on low setting for about a minute. Then high for about 30 seconds. Pour mixture directly onto roasting pan/baking sheet. 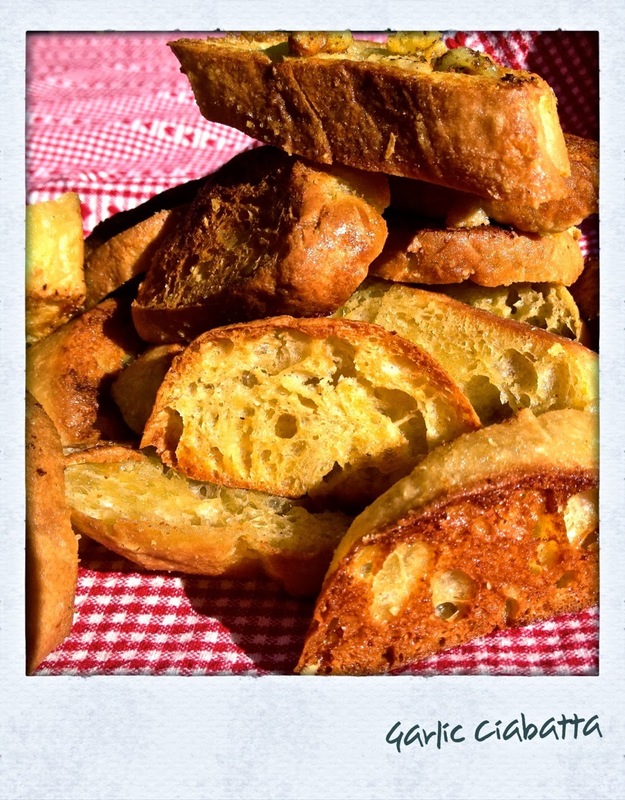 Slice baguette into rustic serving pieces. Rub both sides of bread into garlic fusion. Toast in hot oven for approximately 18 minutes, turning once. Bread should be toasty brown. Immediately sprinkle on grated cheese, while bread is hot out of the oven, if you're using it. Chicken tastes fabulous on a Caesar Salad, as does any steak-like-fish. Grilled Tuna Steak, Swordfish, Halibut work especially well. If I’m combining with fish, I forego the grated cheese. It’s a personal thing. I don’t like fish and cheese together. Needless to say, steak is perfect with this. If I’m having meat with my Caesar, it’s usually a gorgeous, grilled ribeye. This dressing also makes a dipping sauce for chicken fingers and jumbo prawns. It keeps in the fridge for a good week, in a closed container.